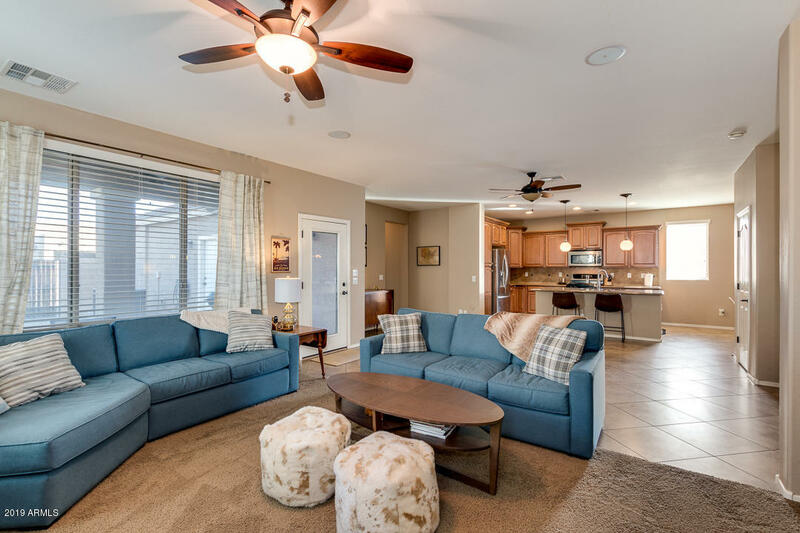 All LYONS GATE PHASE 1 AND 2 homes currently listed for sale in Gilbert as of 04/22/2019 are shown below. You can change the search criteria at any time by pressing the 'Change Search' button below. "Seller offering one year home warranty! 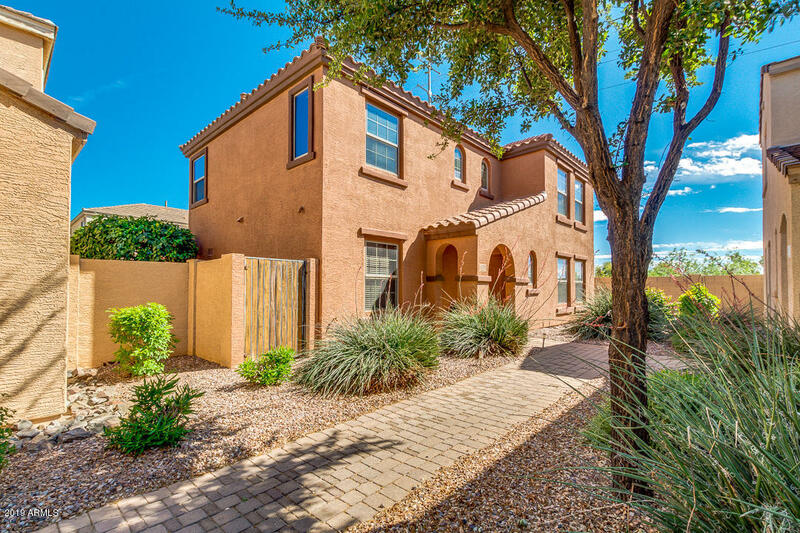 Gorgeous home located in the highly sought after Gilbert community of Lyons Gate. Large bonus room upstairs includes home theatre and surround sound system. Upstairs laundry includes washer and dryer. Close to children's playground! This open floor plan home with private backyard sits on a corner lot overlooking community green belt. Spacious lower level with great room, living room, and breakfast nook. Highly upgraded eat in kitchen with gas cooktop, gran"
"Make the popular Lyon's Gate community your home. The large great room/dining room area with entertainment niche is directly off the kitchen with staggered maple cabinets, pantry and stainless steel appliances, yes, the refrigerator conveys. Use the lower level bedroom as a guest bedroom or den. A full bathroom completes the downstairs space. The large master suite includes a walk-in closet and gorgeous master bathroom. Two large bedrooms, a full secondary bathroom and laundry room complete "